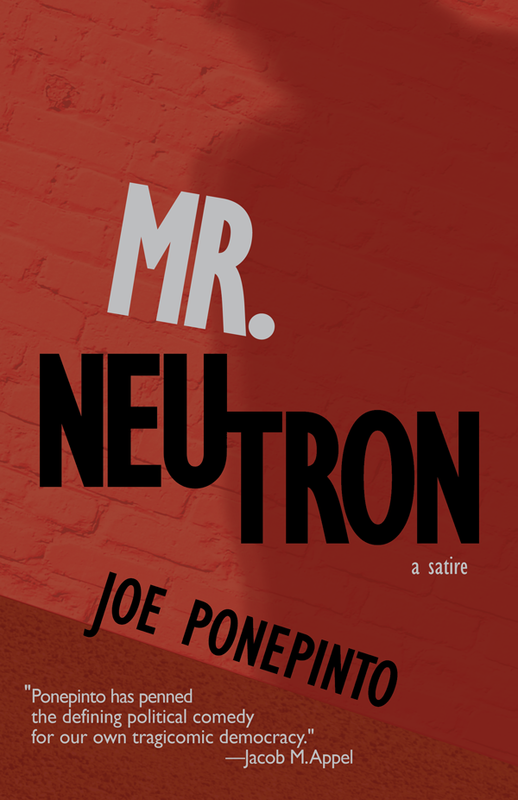 I recently did a reading from my novel, Mr. Neutron, in Seattle, and in the Q & A that followed, the discussion turned toward the politics that underlie the story’s plot. The audience seemed especially curious about how our country has become so politically polarized. I worked in that field many years ago, in a minor capacity, first as an assistant to the mayor of a large city and later as the owner of the business that provided campaign materials to local and regional candidates. From that perspective I talked at the reading about the egos and the craziness, which seem much the same whether one is dealing with the local, state, or national stages. I also mentioned the concept of the lowest common denominator, which is how political consultants generally craft their messages to the public: a candidate’s positions need to be so simple that even the dumbest voters can understand them; anyone smarter will get them too and will eventually look past being talked down to. Kind of like how most TV commercials work, only with a more negative message. One audience member asked if I personally thought the average person was incapable of understanding the political issues that face us. I said no, I think most people are much smarter than that and more willing to compromise than is currently accepted. But if that’s true, then why is our political landscape so polarized? Why is the discourse so extreme? 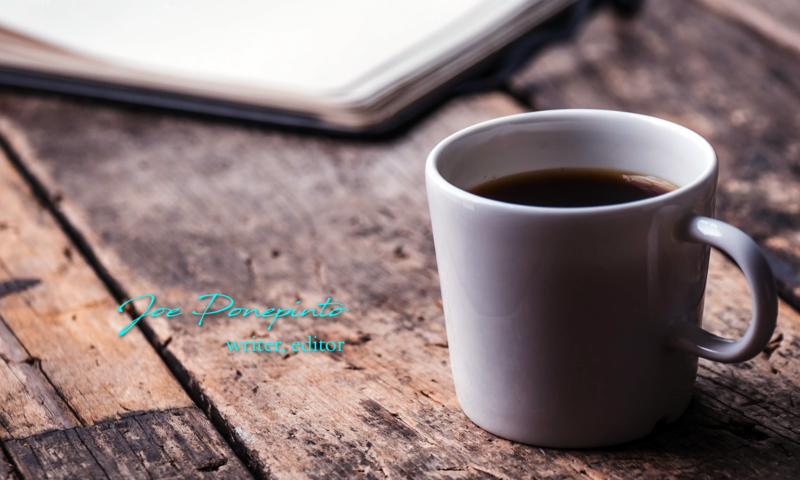 That’s where the Abilene Paradox comes into play. Vincent Harinam and Rob Henderson, academics from the University of Cambridge, wrote about this phenomenon recently in Quillette, an Australian online journal for the discussion of ideas, both liberal and conservative (and centrist!). Imagine a group of people trying to make dinner plans. One person suggests driving to a restaurant in a distant city called Abilene. Another person, not wanting to travel very far but dreading an argument, says “sure.” A third individual, now thinking that her two peers want to go to Abilene, doesn’t want to be the odd person out. She agrees that Abilene is a good idea. This domino effect leads to everyone thinking everyone else wants to go to Abilene when in fact a consensus does not exist. Notice the second person was “dreading an argument.” As was the third, by extension. This is how politics continues to drift further from the center. People who hold extremist, especially single-issue viewpoints are rarely open to compromise. People in the center, who often have much more going on in their lives, are therefore reluctant to get into political debates, since they instinctively know such discourse may be nasty, upsetting, and endless. This reluctance to engage allows extremists to control the discussion (as I believe they often do). Centrists, like the second and third persons now unwillingly going to Abilene, go along to get along. They don’t feel they have enough at stake to argue the point in question. Consultants, driven only by the need to win elections and not to address the issues truthfully, therefore pander to the voters who co-opt issues toward their uncompromising and extremist agendas. In a sense, by remaining unwilling to engage them, many people whose views are more centrist empower those extremists as well. Unfortunately, the issues at stake are usually far more important than where to have dinner. To some of the consultants I worked with (this was more than twenty years ago, by the way) the vitriolic and overblown claims made against political opponents were more of a game than a strategy, a sort of “how far can we go” in making claims about the other side’s reputation and legitimacy. This involves focusing on using alternative and irrational interpretations of the issues (alternative facts, if you will), often without evidence or a logical thought process, to make the opponent’s view seem unreasonable or even dangerous. I remember much laughter in the strategy sessions over how much misinformation the consultants felt they could get away with. I admit back then I laughed too. But eventually it was one of the many reasons I left that world and never looked back. In my experience in politics I can recall some candidates who were in it for personal glory, and some who got involved because of a sincere commitment to the public good. But I have trouble recalling any consultants who considered themselves as being responsible to the public welfare. I’m sure there are some, but the people I worked with never said they were committed to anything but winning their elections. Frankly, why should they care about anything else? If they don’t produce winners, they don’t have a career. After all, America is all about winning.